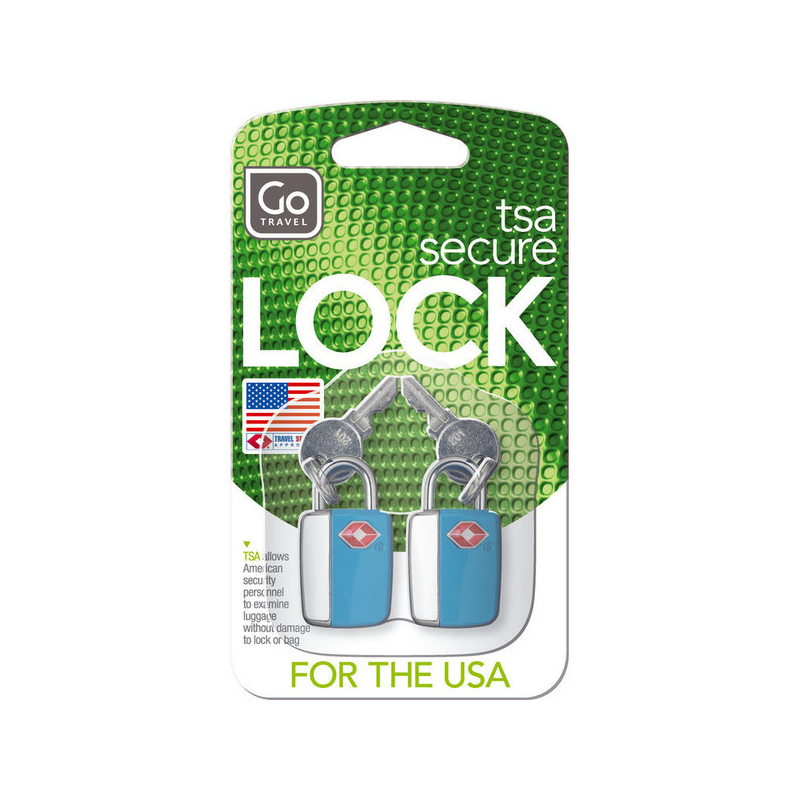 These colourful TSA accepted key locks attach in seconds to most suitcases and bags, securing your belongings while in transit. 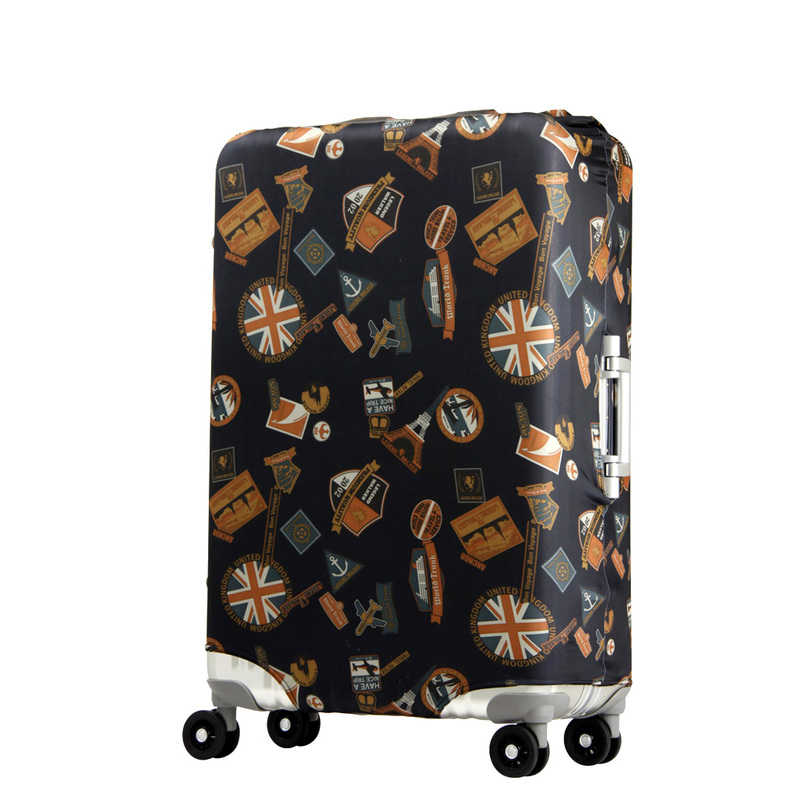 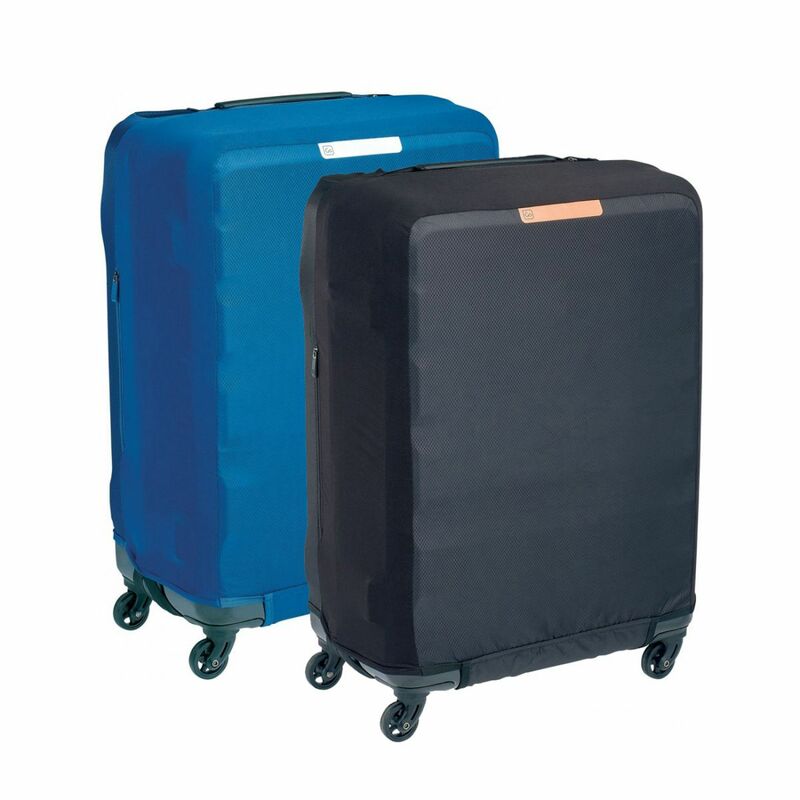 Solid, safe and secure, they allow US security personnel to examine luggage without damage. 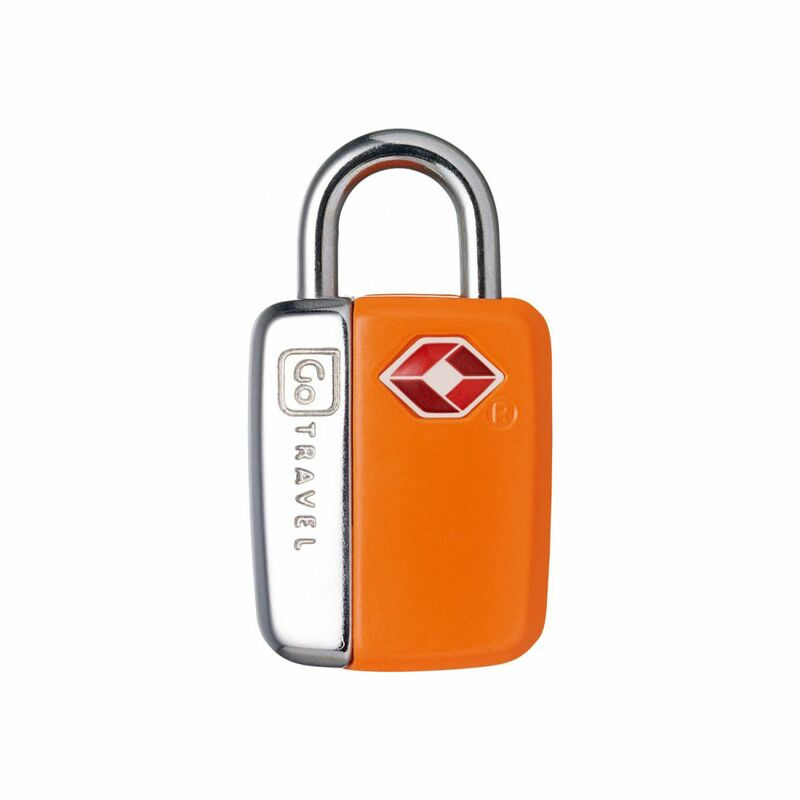 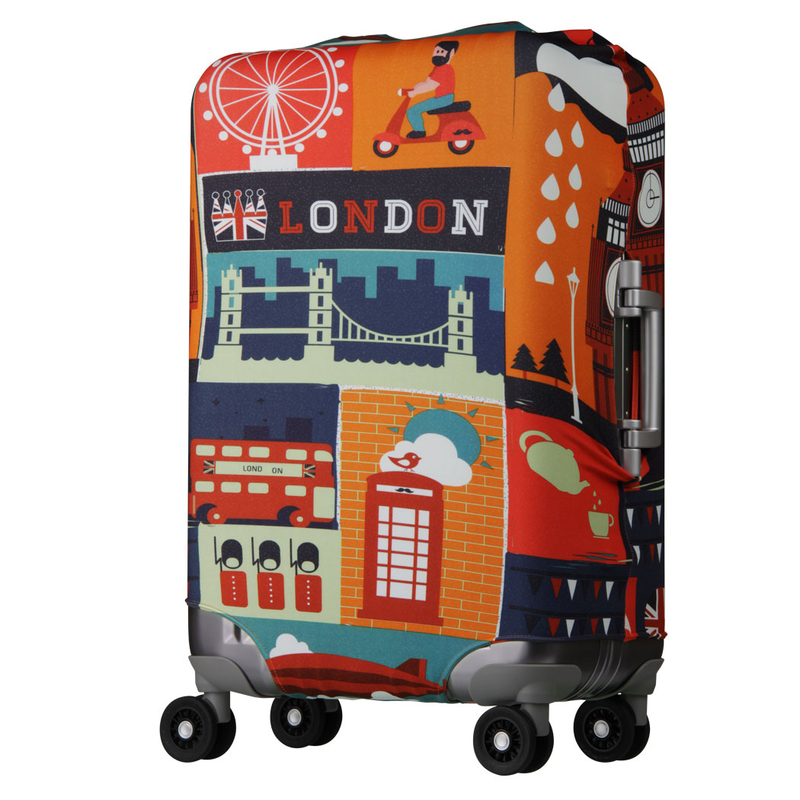 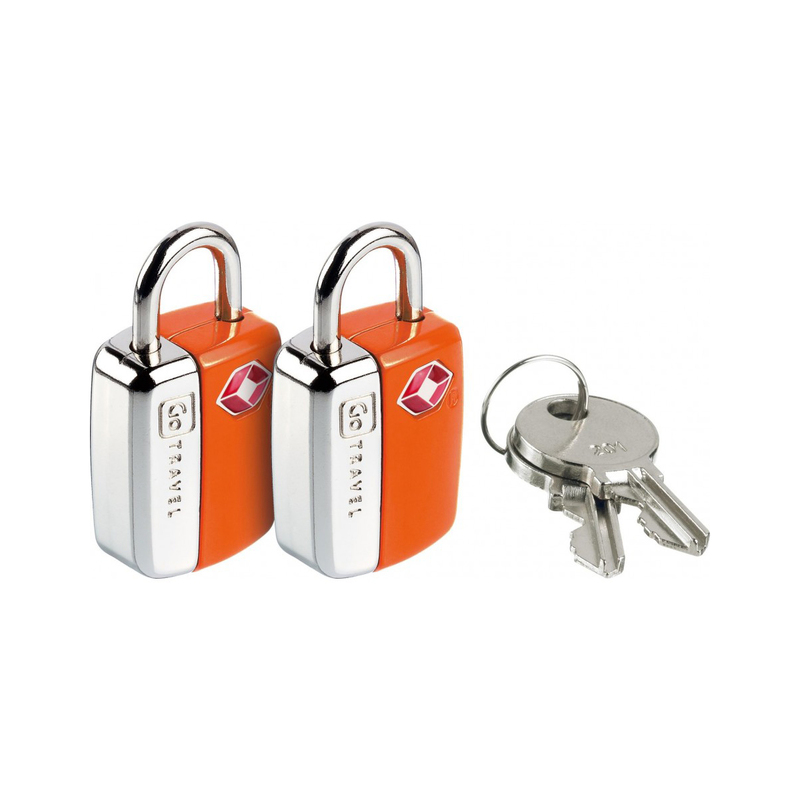 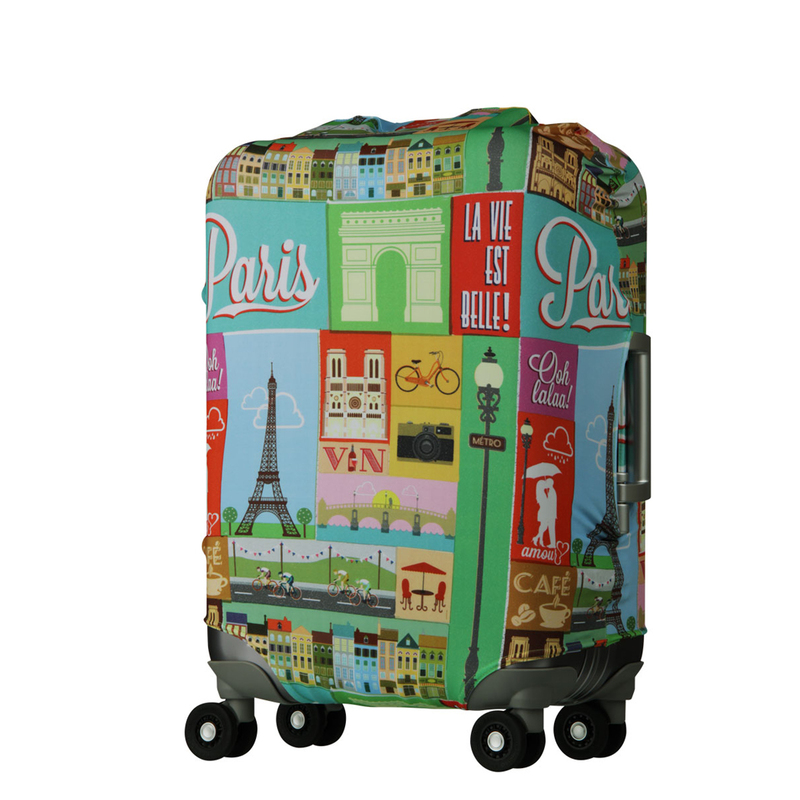 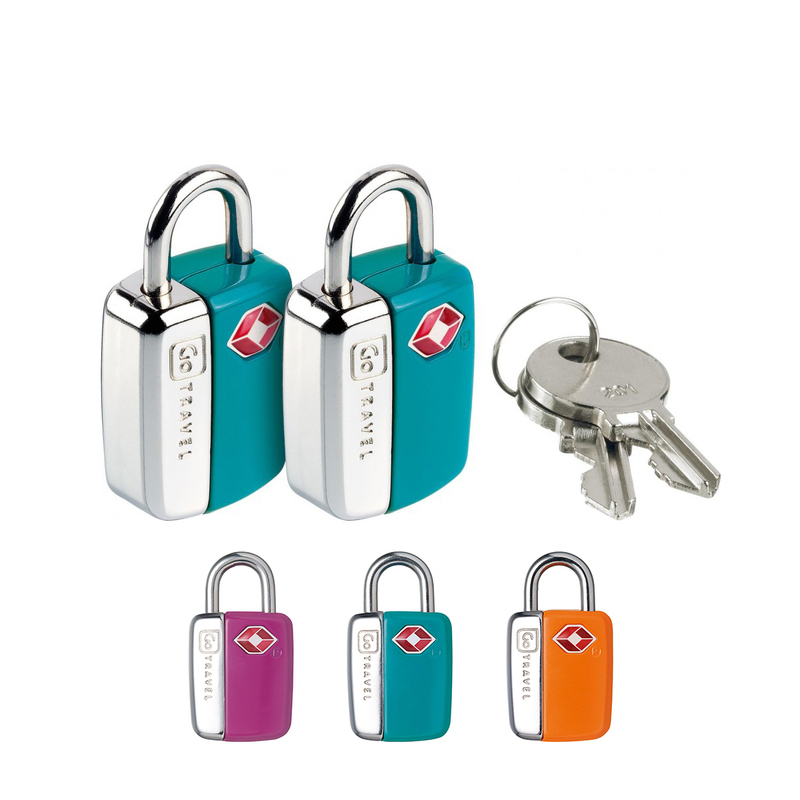 Available in a selection of fun, bright colours, these travel padlocks help to identify luggage quickly and easily.